I don’t usually review tv shows based on one episode. I think it’s a little unfair to jump straight in without giving them time to ‘bed in’. I went straight ahead with Lucky Man though; after episode 1, I think Sky TV might be on to a winner. It’s from the same genius who brought you comic characters such as the Spider-Man and the Fantastic Four (though that doesn’t mean we should blame him for the FF’s last outing, which was a train wreck), so it has a good solid ideas man behind it. Surprisingly, it’s not your run-of-the-mill superhero thing… well, I don’t think it is anyway. Our hero (and I use the term loosely) is a Harry Clayton, a sub-par London police detective with a failed marriage behind him and a gambling habit still way out in front. While investigating the murder of the man to whom he owes most of his gambling debt, Harry chances upon an ancient bracelet that endows its wearer with the luck of the gods. For a roulette addict things can’t get much better, except for the fact that one of the bracelet’s previous owners threw himself off a high roof… Doesn’t sound all that lucky to me. Episode 1 was a blinder. 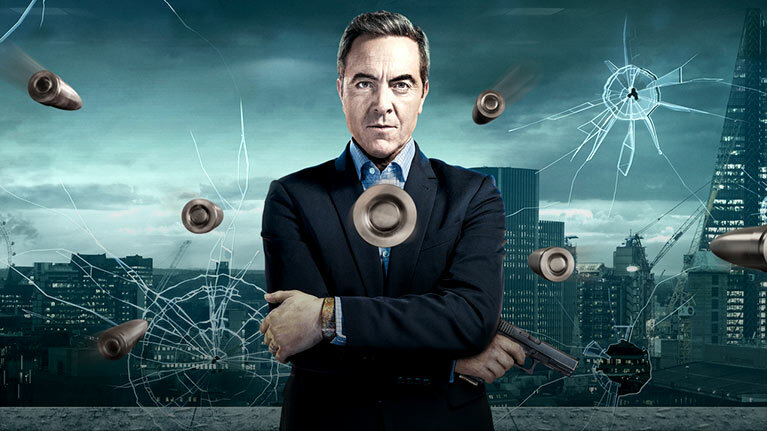 The script was fresh, the acting superb (stellar performances from James Nesbitt and Eve Best (who I last saw in the final episode of Nurse Jackie), and most importantly, it didn’t take itself too seriously. I think the problem with a lot of the super hero stuff running on Sky (Green Arrow, The Flash) is that they’re really not much fun. I don’t this is going to be the case with Lucky Man. For the first episode, a very creditable eight out of ten.